The knowledge about behaviour pattern, perception processes, emotional and cognitive decision making, market potentials, competitors, products and further more – that’s what creates success. And that’s our daily business and part of our portfolio. Perception psychology is the foundation of a design that hits the heart and mind of the recipient. With an effective design concept, the goal is within reach. Iconic logos, collectible business reports, doubling account opening – whatever your goal is – all of this can be achieved with a perfectly coordinated design. After finishing concept and design, we take care of the production of your analogue or digital media. We carry out the technical implementation and cost-efficient production of your print media, spots, video banners or websites – reliably and professionally in your interest. The media budget is the fuel taking your message into the world. 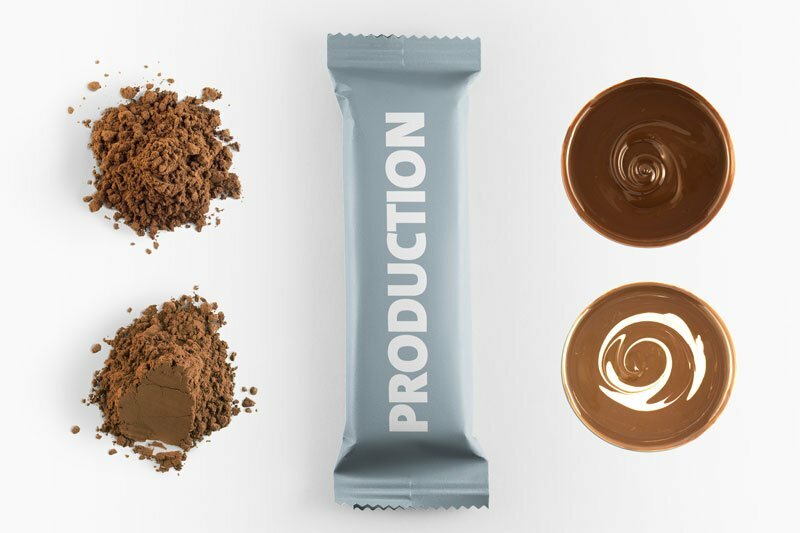 We develop the right media mix. 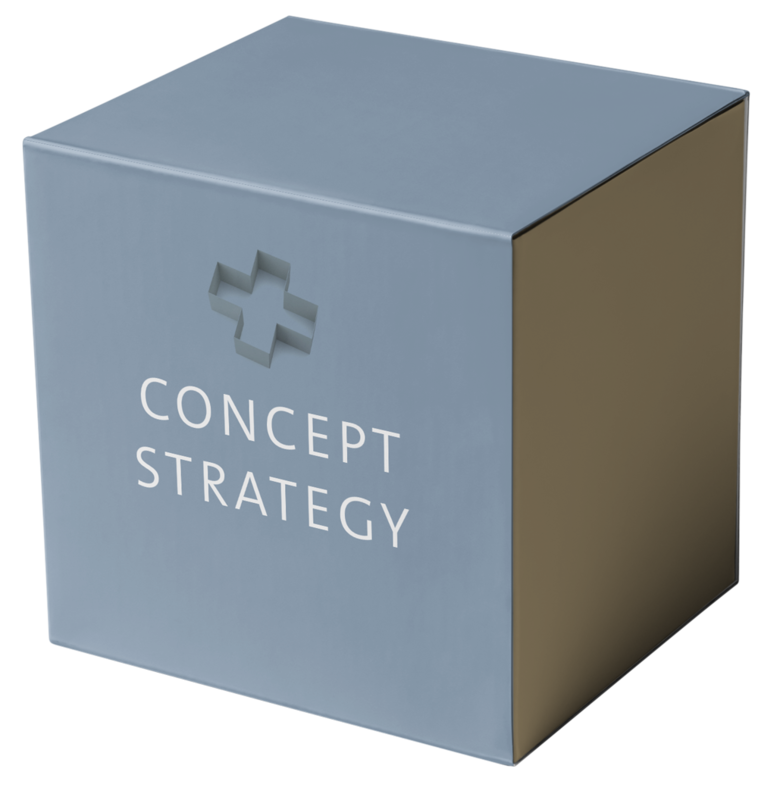 In a concept developping process the media strategy is an essential part right from the beginning. Take advantage of our excellent media relations and experiences to take your message to the target. You will be surprised how cost efficient a our media strategies might be. We have created this new service to support fellow advertiser and colleagues. 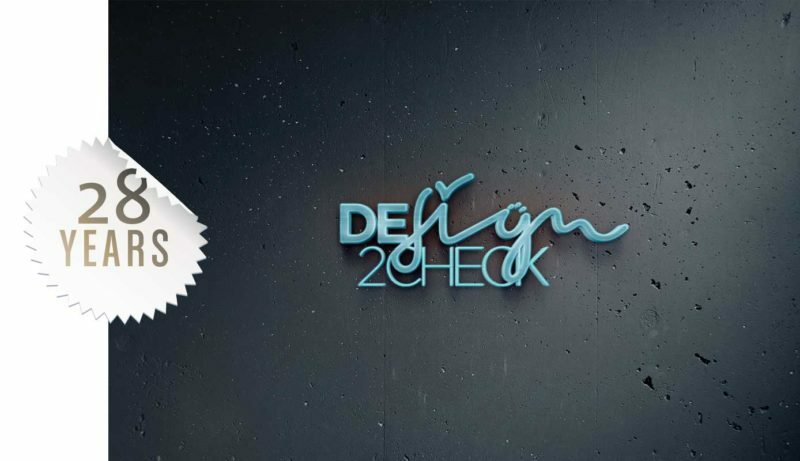 Design2Check is a strictly neutral rating service. We analyze communications and design in terms of effectiveness and provide a competent standardized feedback. With this service we support designer, agency and clients and we serve exclusively as your consultant only. Send us a mail with your request. 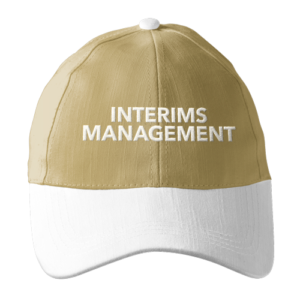 For a limited period of time we offer you our expertise for interims management tasks on a senior level. Working languages will be English or German. Based on an almost 30 years CEO experience in marketing, covering different industries there is plenty of substance you can take advantage of. Just send us your request and we will come back to you with a feedback.